Monday 3 August at the Orthodox Academy of Crete, Kolymbari. 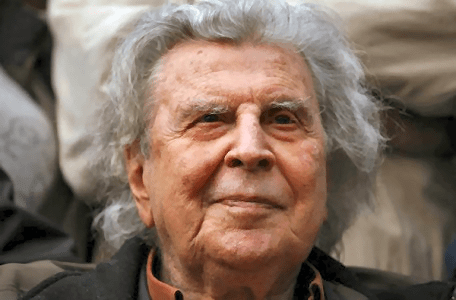 Tribute to the composer Mikis Theodorakis with the German pianist Gerhard Folkerts. Starts at 21.00. Date updated from Sunday as newspaper states Monday!